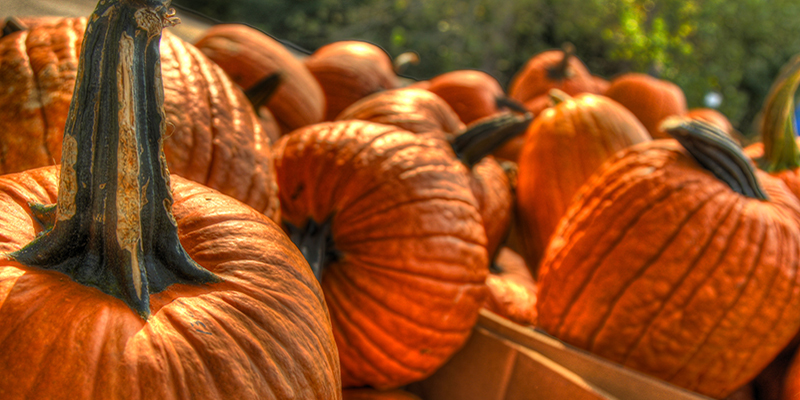 Usher in KC fall-time festivities with pumpkin patch season and tons of other outstanding outdoor activities. 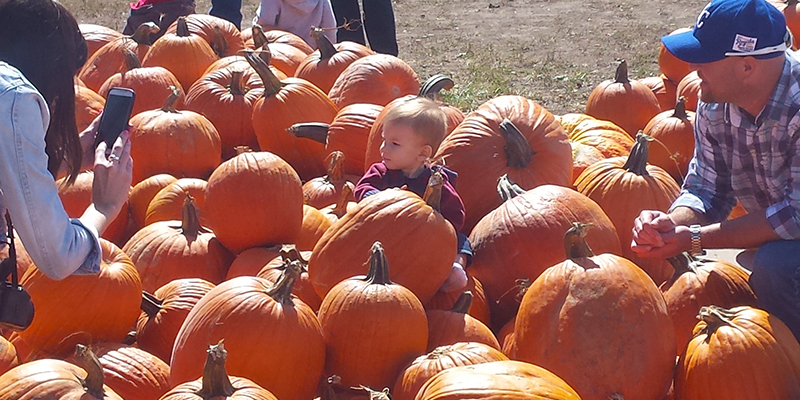 Located 15 minutes from Downtown, Carolyn's Country Cousins Pumpkin Patch is chockfull of family fun. 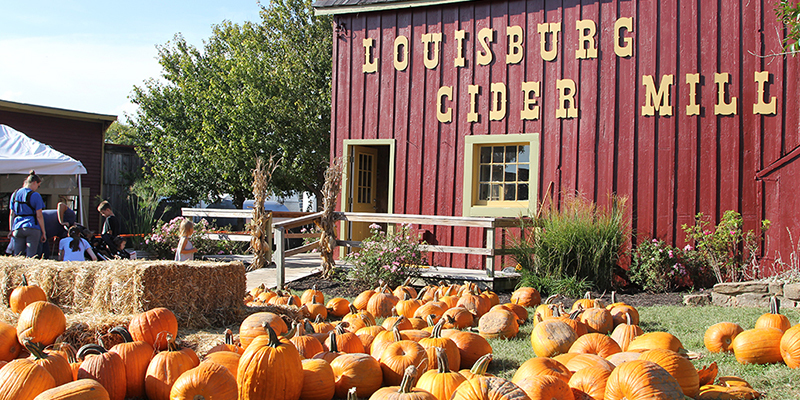 You’ll find oodles of pumpkins and gourds from their sizeable pumpkin patch, plus family activities including wagon rides, a little farmer’s playground, pig races and an antique pedal tractor carousel. Don’t miss the Liberty Corn Maze next door, billed as “the largest corn maze in Missouri. 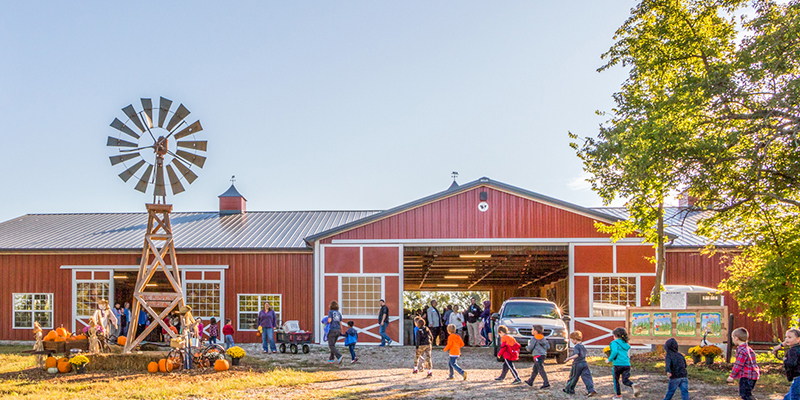 Farm animals, play areas and, of course, pumpkins are only a few examples of ways families can spend the entire day at Johnson Farms Plants & Pumpkins, making it the perfect pumpkin-picking prelude to Halloween. 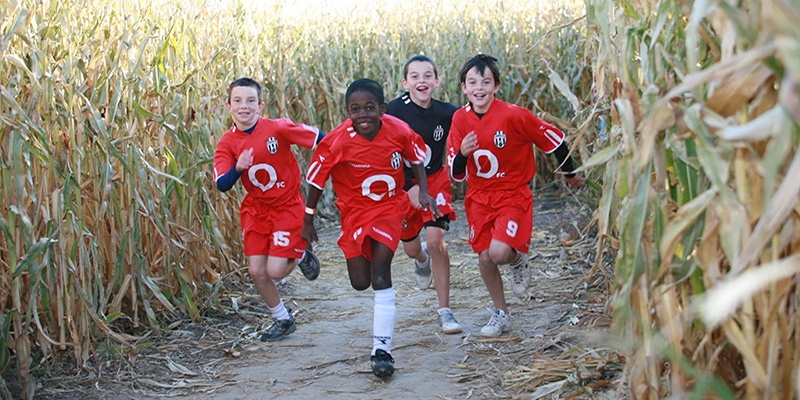 Guests of all ages love spending autumn at Shuck’s Corn Maze and Pumpkin Patch, where playing in a sandbox full of corn, pumpkin picking and laser tag are among the wide variety of activities available to enjoy. 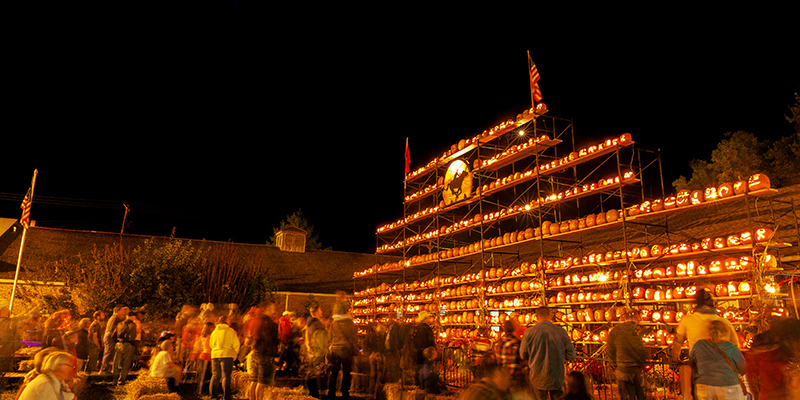 St. Joseph is the place to be for families to celebrate PumpkinFest, a tradition beloved by many. 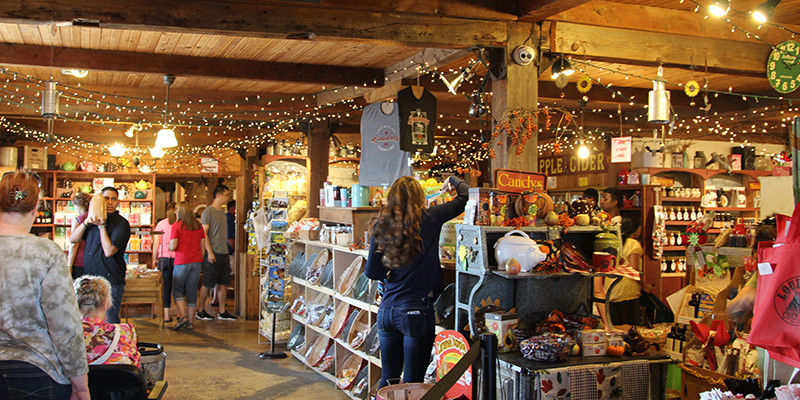 Visitors can count on a full weekend of fall-themed activities, including a children’s parade, crafts and games, live music and the amazing Pumpkin Mountain (more than 800 hand-carved pumpkins illuminated in front of the Pony Express Museum). It’s a sight not to miss. Travel to Olathe for fall fun of all kinds at KC Pumpkin Patch, from pumpkin picking and train rides to animal visits and corn mazes. When you've had your fill, fuel up with grilled burgers and hotdogs, plus pumpkin- and cider-flavored donuts to satisfy your sweet tooth.